Toyota has been a trusted brand in South Africa for as long as I can remember. The Corolla range, from the time it was introduced to SA back in the ‘70s, was a hit, combining economy and reliability into affordable packages. From inception it has held a fair size of the market in its segment. The Corolla, it’s been around for over 30 years... and nothing has changed. In terms of automobile evolution the first Corolla is just as boring as the latest Corolla, but people still love it. That’s because the Corolla has kept to Toyota’s motto, “Everything Keeps Going Right”. You won’t get fancy gadget technology and styling but what you do get is an engine that will, in most cases, easily take you up to 500000kms without any issues, and that is why the South African market is so loyal to the brand, even though recent pricing isn't so competitive. While we’re on the topic of pricing, although your purchase price is slightly above competitors pricing, you will however reap the benefits when you are either trading in or selling your prized possession. If your Corolla has been well taken care of and fully maintained by Toyota you will get an excellent price on your car. 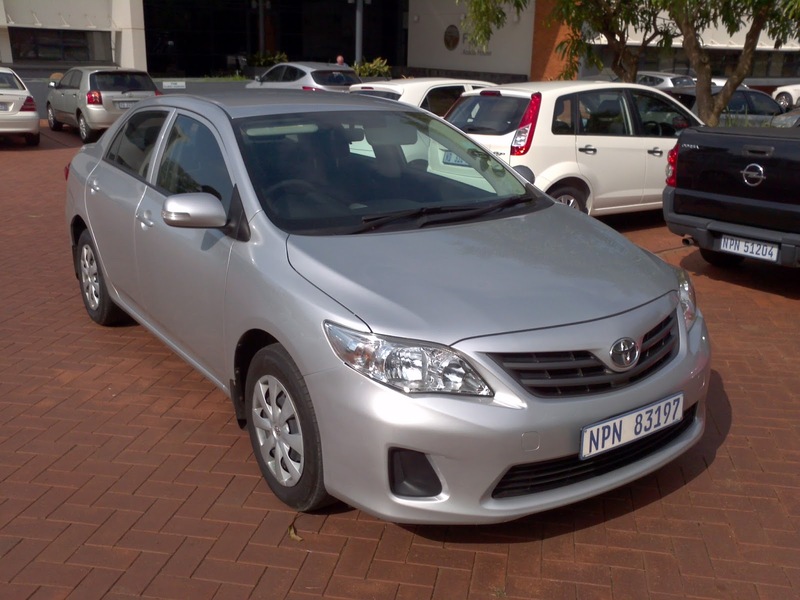 The Corolla has one of the lowest depreciation rates in the market. 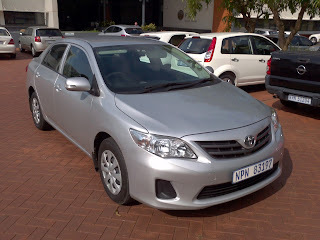 The model that was tested here is the 2013 Toyota Corolla 1.3 Professional. The 1.3 litre engine is based on Toyota’s Optimal Drive technology and is able to produce 74kw of power and 132nm of torque which is delivered to the wheels via a six speed manual gearbox. For the size of the Corolla, the 1.3 engine seems to handle the weight very well, even with passengers on board. Let’s move onto the styling, like I said earlier the car is sort of boring, but when you look at others in the same segment you will find it’s really not that bad, but it’s not going to take your breath away either. But look at it this way, the Corolla is your properly dressed butler who will do your bidding to the ‘T’ without complaining. Inside you get standard equipment which includes aircon, power steering, front electric windows and on-board computer. Again interior is plain and simple, but practical and comfortable. You wouldn’t mind doing a long distance trip in it, there is ample room all around the cabin for all passengers to sit comfortably. The boot can accommodate a ridiculous 450 litres, which can take virtually anything that you throw at it. On the road you get the same feeling, that you are really driving a boring car. But then you turn on the radio and listen to your favourite tunes through the USB MP3 player and you realise that your Corolla is effortlessly transporting you in smooth, silent, comfort, just like a good butler should, and then you smile and realise that this is why the Corolla is the number one trusted sedan in South Africa. 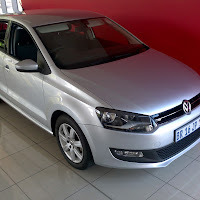 The current price of the 1.3 Professional is R196800.00 and this gets you a 3 year 100000km warranty and a 5 year 90000km which is above the market average of just 60000km and 4 years. As you can see the price seems to be a bit high, compared to competitors, but remember, your resale or trade value and Toyota also do in house finance options that make owning a Corolla highly affordable. Honda's are quite competitive against Toyota in South Africa. And over here, Toyota holds their value due to their reliability. I've owned three Corolla's so far and all of them did over 350000kms without as much as a hiccup. If they do fall apart it's due to bad maintenance. over long distance journey this is the best car you can ever want, it comfortable, smooth and can compete with the bigger engines on long distance in terms of speed. I will admit it start slowly but once it gets going, ull love the ride, Ofcourse it lacks directional drive in windy conditions. be carefull in throttle at startup though as it said you'll have to apply to get going. Thank you for commenting, I agree the car is very comfortable on long distance trips. Try a Ford Taurus or Chevy Cavalier. Also the Dodge Neon. I'm sure you could find some excellent deals on these 3. Im looking at buying a used car for about R 100 000, is it true that Honda civic parts are expensive compared to Toyotas and also Nissan Tiida s resale value is it as good as the Honda and Toyota? Im looking at getting an automatic. Autos are slightly more expensive than manuals, no matter the brand and from past experiences Honda parts are more expensive than Toyota's. 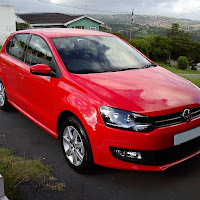 The Tiida is an excellent car but, unfortunately their resale value isn't. But if you are looking at a used Tiida, you should get one at a very reasonable price with low mileage as well. I own a 2012 Corolla 1.3 Impact and travel quite extensively; yes whilst the 1.3 is underpowered the car is quite stable on the road except in windy conditions. The trick is down change before the incline in order to maintain your speed. Personally the down side to this car is the cheap quality of the foam used in the seats especially the lumbar support. I find after a long trip my shoulder and neck goes into a spasm. Otherwise an economical car. Thanks for the feedback Cecil. It's always good to get feedback from someone who actually owns the car. Yeah nice to know about this car more.I test it personally in my workshop and its really a very awesome car with its specs it looks cool and engine is of good quality and working is well done.However if you want to check the Vin of your car so side a look on vin vw decoder. Hi Anon, there is a big difference in weight between the Corolla and the 523i, thus the difference in crosswind handling. Putting bigger wheels is not going to make a big difference. The oil leak would have been repaired under warranty and not cost you a cent. The 1.3 Professional was designed as a budget vehicle. So if you have the money the next time round then go for a BMW, otherwise don't expect fireworks from a budget car. Are you looking for the latest models of Toyota cars at the reasonable prices? Well, you can find them easily at alljapanesemotors.co.uk, read features, and make fair selection, as per your budget and requirement. Honda's are way better than Toyota,Toyota's fall apart, you have to take a Honda apart. 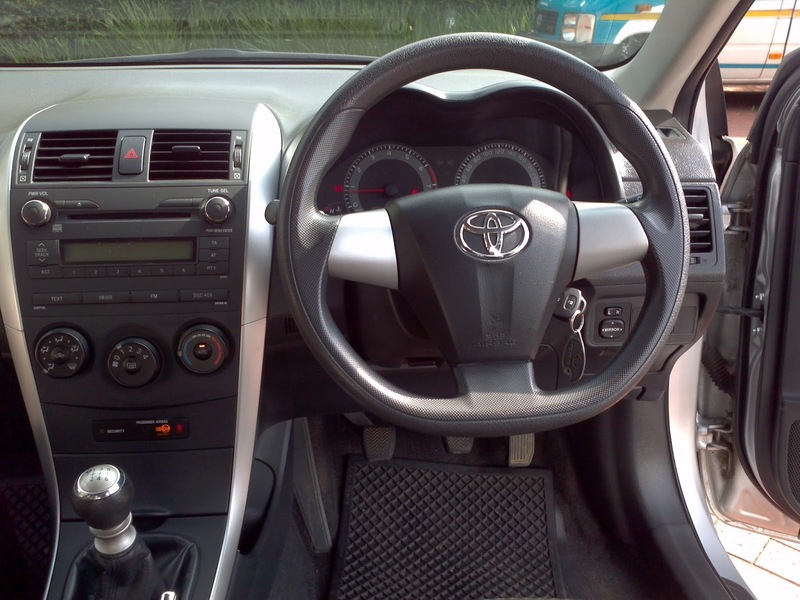 In 2013 The Toyota Corolla Altis is one of the unrivaled autos propelled by Toyota as of late. The new Altis is better and much more modern. This article investigates the Corolla Altis and depicts its qualities and attributes to sum things up..
Hi, I am interested in buying a corolla sedan but no one seems to explain to me the difference between pure corolla and corolla quest. An honest explanation please because they say the two cars are the same. There's gwm C50 sedans which look very good especially with their spacious boot. Are there any known or common problems associated with these cars. They can be very handy especially used as family car. Did you end up buying the Gwm c50. I have one and it has many problems.